Weddings and events at River Winds Farm and Estate are created with each clients vision in mind. With our experienced Event Planner and her attention to detail, she can take your dream wedding or event and bring it to life. From our rustic barn to the picturesque views, River Winds Farm is the premier wedding and event venue. We at River Winds know that finding the perfect wedding venue is no easy task. We're here to help you through your decision-making, and we welcome you to reach out and ask any questions you might have. The facility includes a 7-bedroom estate. The estate also includes an outdoor swimming pool; indoor lap pool, work out room, large professional-grade kitchen and screened in porch, fire pit, and pond. There is a main barn attached to the estate that has 9 stalls, a tack and feed room. 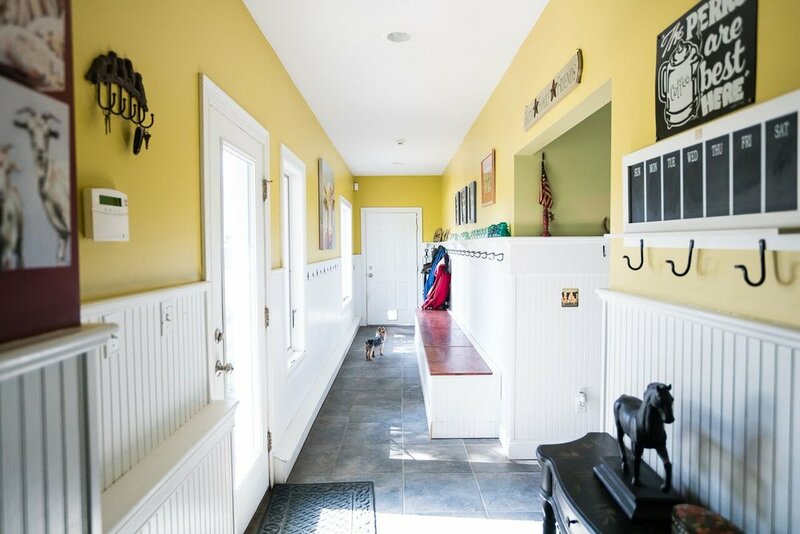 Adjacent to the estate, is a 90’ x 180 lighted indoor arena built in 2011 and includes 9 stalls, heated tack room and viewing room with a deck over it. 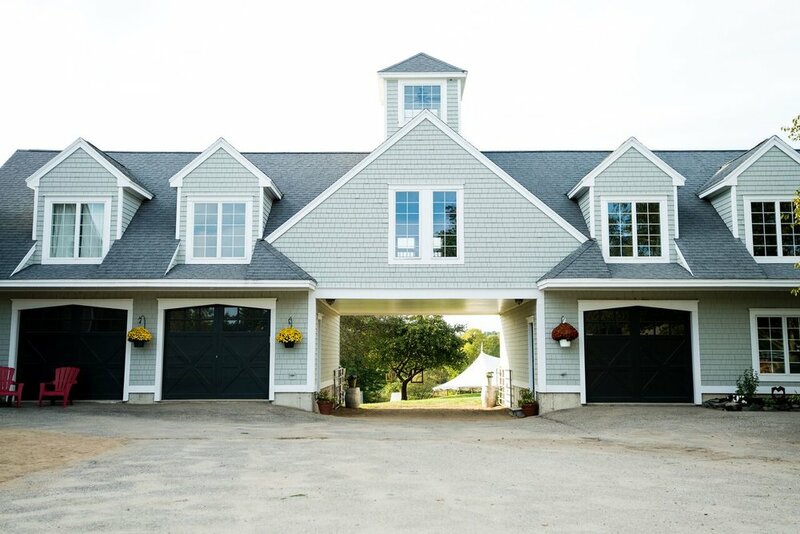 The estate, main barn and indoor arena are all available for event rental.